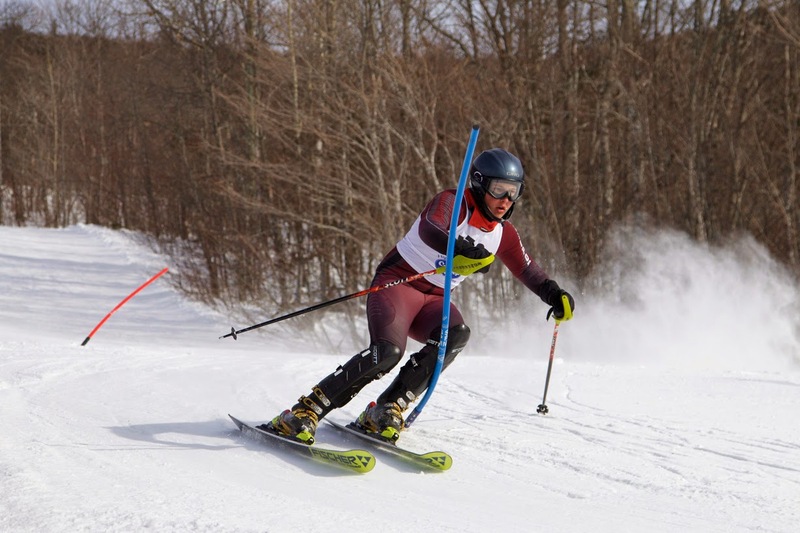 support Isaac and his Freeport High School Falcon teammates in the Maine Class B Ski Championships. materialized (4"-5" max), the wind certainly did! On Sunday, the alpine team got a couple of hours of training in. While the wind was blowing pretty hard, we were able to get some nice soft turns on the hill. Big Rock is a great community hill similar in size to Shawnee Peak, Black Mountain and Mt. Abram. Big Rock has some decent pitches and trees and some great groomer runs for all abilities. A narrow steep trail called Chair Line was one of our favorites. 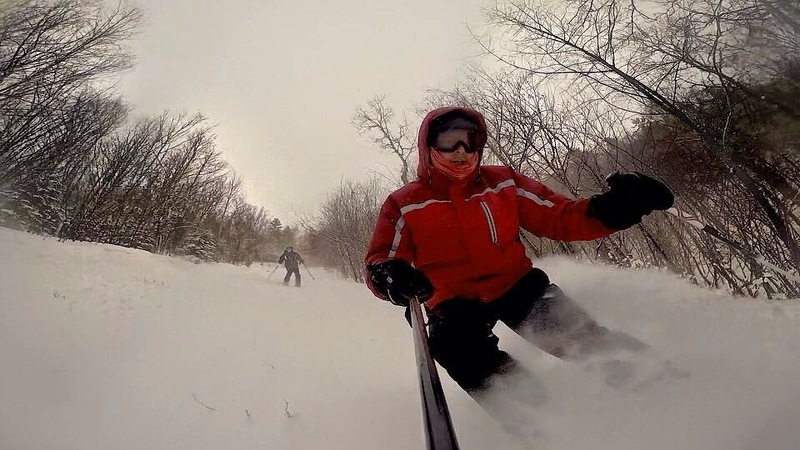 Alec got a new pole mount for his GoPro and got some good video of a couple of our runs. Big Rock Powder Day from Alec Salisbury Photo & Video on Vimeo. Monday was supposed to be the slalom race but the wind and cold was just too fierce and the race was postponed to Tuesday So the teams had to do single runs (instead of the normal two runs) of Giant Slalom and Slalom on Tuesday to compete for the Class B&C championships. Unfortunate... but probably the best that could be done schedule-wise considering the weather circumstances and with so many skiers in two classes they didn't have another choice. I have to say having two classes at one facility is probably a bit much particularly on the alpine side. Unfortunately two combined runner up trophies were awarded to the wrong team due to scoring errors including our Freeport alpine and nordic girls. Hopefully the Maine Principals Association can take a closer look at this arrangement in the future. Overall, the Falcons fell just a bit short of winning a state class B team title coming in second in Boys Alpine, Nordic & Combined, and Girls Nordic. A great effort by all the kids and we were able to garner 14 top-10 individual finishes which is outstanding. Also - the Freeport Boys Alpine team was awarded the 2015 Class B Sportsmanship banner. Well done by all! Complete results can be found on the Maine High School Skiing website and congratulations to all the individual and team winners in all classes. Our son Isaac had a very good meet scoring for his team in both the Slalom and Giant Slalom disciplines. While he normally is bouncing through moguls or jumping off cliffs at Saddleback, his quick feet make him a good ski racer too. Out of 49 skiers he attained a 23rd place in Giant Slalom and 16th in Slalom. Nice job Isaac! 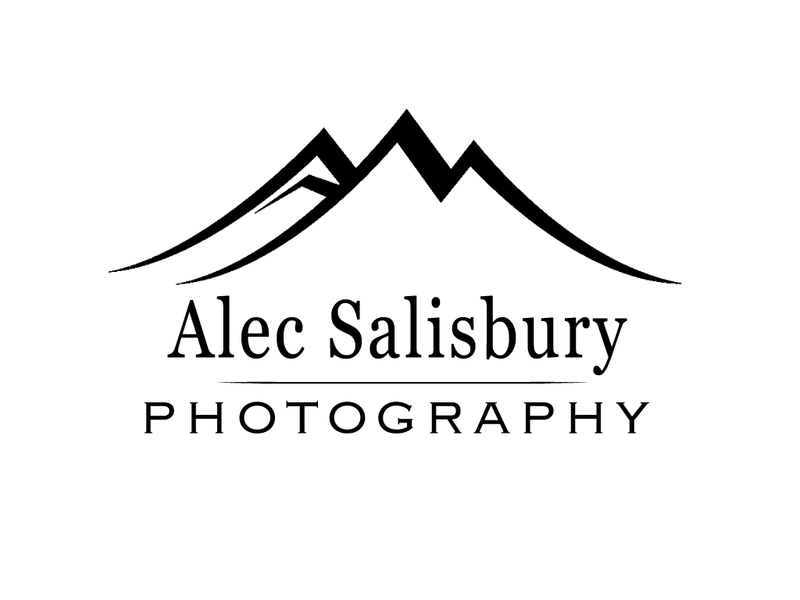 Our oldest son Alec took a great photo gallery of the alpine and nordic races and has them up on his website for sale. 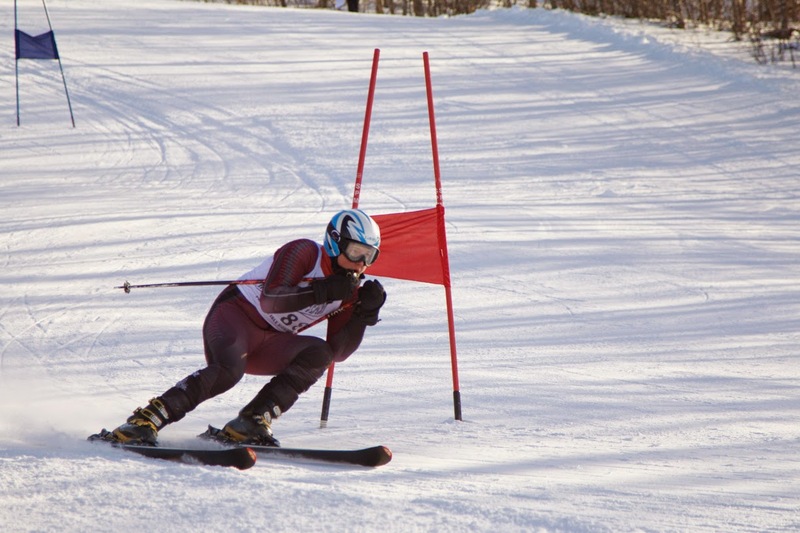 If you had a skier in the Class B or C ski championship races check it out! Still lots of ski season left. Get out there and visit a mountain in Maine! Here are two pictures that Alec took of Isaac racing. Thanks - it was a long ways away. Lot of schools up in 'the county' race so it wasn't as far for them! Hopefully closer to home for us next year. Congrats on solid finishes in both disciplines Isaac! Nice Big Rock footage too.